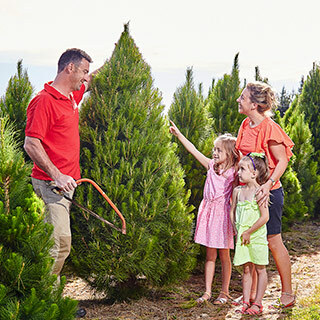 Make it a family occasion and choose your perfect tree from our field. 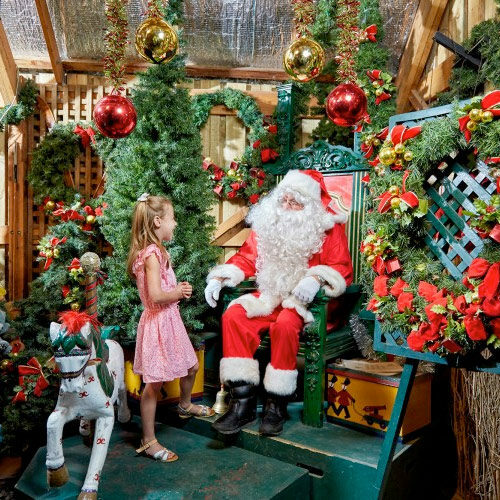 Experience our tractor ride and visit with Santa! 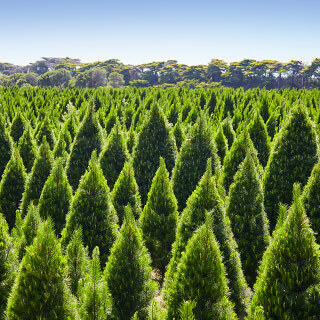 Order your Christmas Tree and tree stand online with "Alf the Elf" - our convenient delivery service. 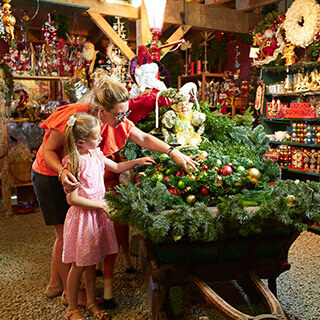 Our decoration shop stocks unique, modern and traditional Christmas decorations from around the world. 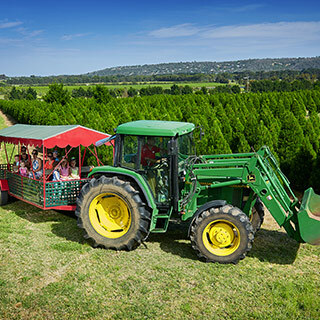 Christmas Tree Farm is conveniently located 45 minutes from Melbourne in Moorooduc on the Mornington Peninsula. Come along to the farm to enjoy special events. Click for times and events.